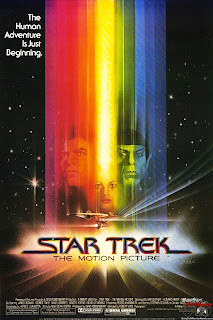 So, ever since they rebooted the Star Trek franchise, I've been wanting to watch the original movies. I'm not a trekkie, but I grew up watching The Next Generation and Voyager, but I had never seen anything with the original cast. So during the last few weeks, I went through them and watched them all. Here are my brief thoughts. The beginning of this movie feels abrupt. Kirk no longer is captain and all of his crew are scattered about. I felt like that I missed something for not having watched the last few episodes of the series; but my brother told me that there is no connection. The first half was boring, but once they reach V'ger, it got pretty interesting. I really liked the ending. It was the ending that made the film for me. It it had ended in a different way, it merely would have been a "meh" movie and not a "that was really good" movie. This one is held to be the best of the series; but I was disappointed. I liked it, but it wasn't the best. I did like the fact that they used one of the TV episodes as a launching pad for this movie. But I never felt like Khan was a threat. He's suppose to be a superior being but he spends the whole movie being outsmarted by Kirk. Khan was lucky that he had those brain control slugs for those were the only things that gave him an upper hand. This was the worst of the lot. I don't remember anything about it other than I liked seeing Bones act like Spock and Christopher LLoyd in black face is far funnier than it is menacing. This was probably the funniest of the series; but there was way too much tree hugging and not enough star trekking. The plot was kind of dumb and didn't really fit in the series very well. It started out promising with the Klingons after Kirk, but then it took a left turn. This movie was lucky I thought it was pretty funny. I like movies like this one; movies that combine space and religion (e.g. Prometheus and Contact). And while I liked the concept of the ending, it was kind of cheesy due to bad special effects. I just really like the quest they went on, to go where no man has gone before. For overall entertainment value, I would say that this was the best one. I was invested in it, waiting to see who dunnit and how. 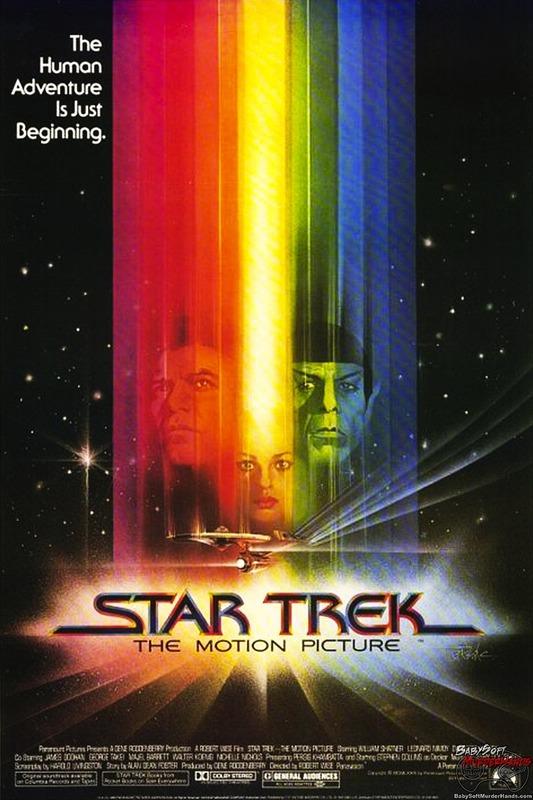 While it didn't deal with the same topics that I really liked from The Motion Picture and The Final Frontier, I would probably say it was my favorite. So, overall it is a pretty good series. I wonder how different my experience would have been if I had seen the original series first. But I did really like Bones. Now I want to check out some of DeForest Kelley's other work.